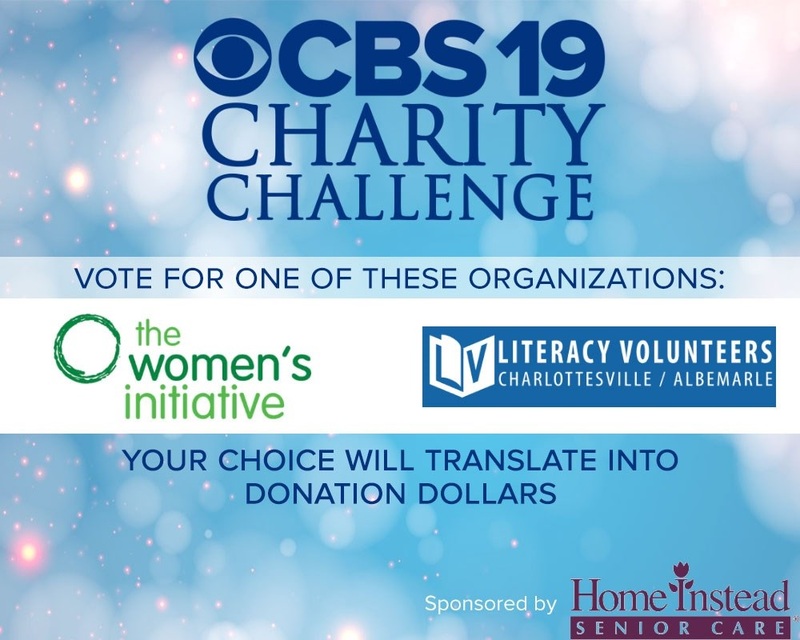 Show your support for vital mental health services for women in our community by voting for The Women's Initiative in the CBS19 Charity Challenge, sponsored by Home Instead Senior Care. You have until Dec. 24 to cast your ballot. One vote per person; tell your friends!